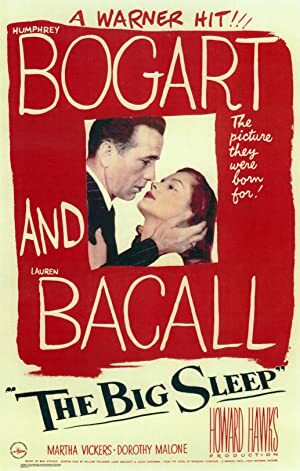 This week, we watch Bogey and Bacall in The Big Sleep! 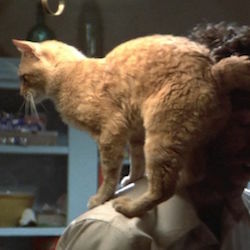 We highly recommend you watch the film before listening to the episode, because it should truly be experienced. This film can be found for streaming rental from iTunes, Amazon, Vudu, and several other services. 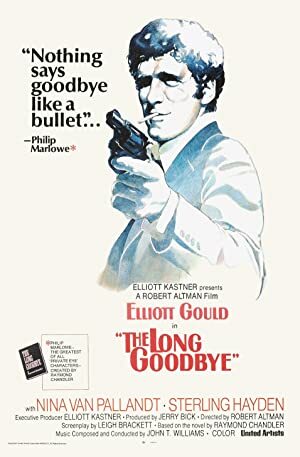 Please join us again on March 3rd, when we finish our Marlowe Marathon with The Long Goodbye! 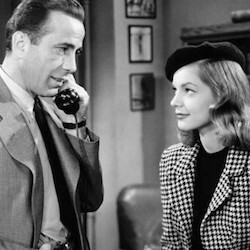 Plot: Private detective Philip Marlowe is hired by a rich family. Before the complex case is over, he's seen murder, blackmail, and what might be love.